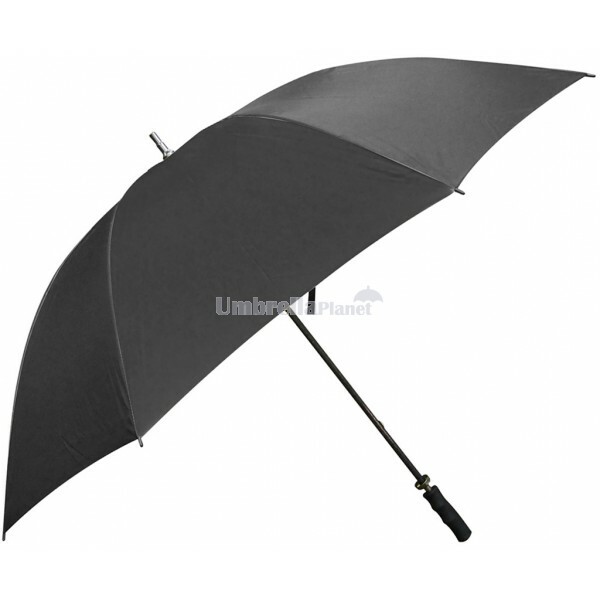 Corporate Fibreglass Umbrella is an umbrella of rugged construction. It is the entry level of the full fibreglass frame and fibreglass ribs umbrella. The moulded rubber handle makes it very comfortable to hold and carry, and the safety runner will ensure that you never nip your fingers. At 75cm and with windproof technology this umbrella won’t disappoint when using on or off the golf course. 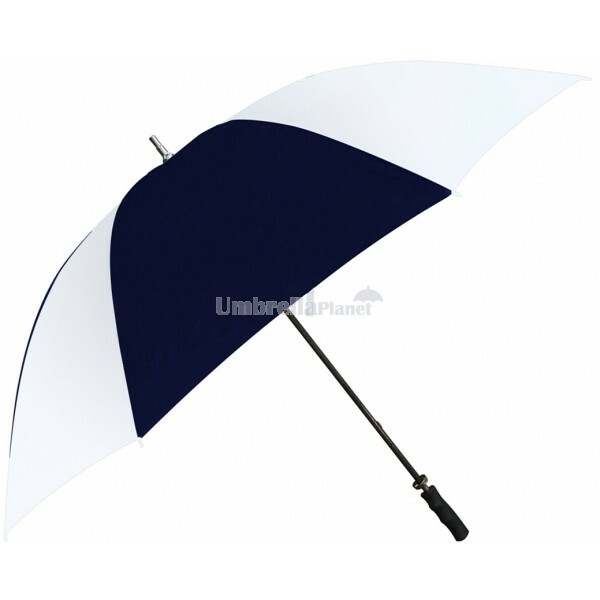 A high quality, comfortable umbrella that your clients will love to use for all sporting occasion. Choose from a wide range of solid and striped colour patterns, or send us your EPS or PDF file with editable outlines for us to add your corporate logo to your umbrella. With bulk order discounts these make fantastic and unique client gifts. You will also receive a discount on subsequent reorders. The price shown on our website includes your logo or graphic emblazoned on 1 panel of the umbrella with a single colour print using screen printing which is branded on an area that measures 260mm x 200mm. The Corporate Fibreglass Umbrella can also be branded with multiple colour prints on multiple locations. Alternatively you can also have your graphics branded with a Digital Print in full colour or Sublimation print for a small additional charge. Specifications for this umbrella are: Number of Spokes: 8 | Diameter: 132cm | Spoke Length: 75cm. 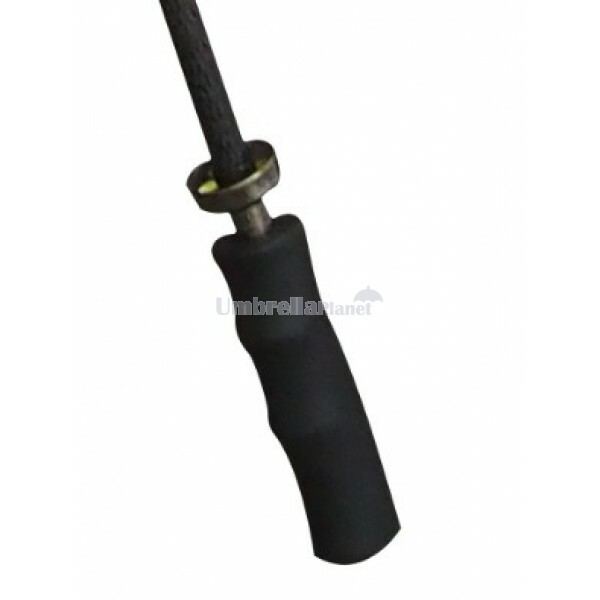 This product is expertly constructed with premium materials and comes delivered to you with the following: fibreglass stem | fibreglass hinges | moulded rubber handle grip. We deliver Australia wide. Website prices exclude GST and branding set up of $70. Call us for a quote.